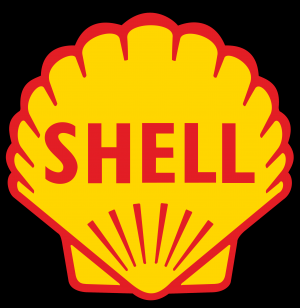 The Shell Petroleum Development Company of Nigeria Limited is offering scholarships to Second year Nigerian students in all Nigerian universities. This scholarship program will be awarded to successful students for full duration of their courses. - Applicants must be Nigerian students. - Applicants must be a second year student enrolled in an accredited course at a NUC approved Nigerian university. - Applicants must have a minimum of seven O/Levels credits, including Mathematics and English. - Applicants must have a minimum grade point average of 2.5 at the time of application. - All applicants should have their personal valid email accounts (for consistent communication). i) A recent passport-sized photograph of the applicant (i.e. jpeg format, not more than 200 kilobytes). Unified Tertiary Matriculation Examinations (UTME) Scores. iii) ‘O’ Level Result(s); and ‘A’ Level /OND /NCE Result(s) as applicable. iv) Letter of Identification from State (showing Local Government) of Origin. ii) The Chairman of the Community Development or Executive Council (CDC or CEC). The letters should be addressed to The Manager, Social Investment, Shell Petroleum Development Company, Prodeco 5, Room 10, Shell Industrial Area, Rumubiakani, Port Harcourt. The application deadline for this scholarship program is on 2nd December 2016.